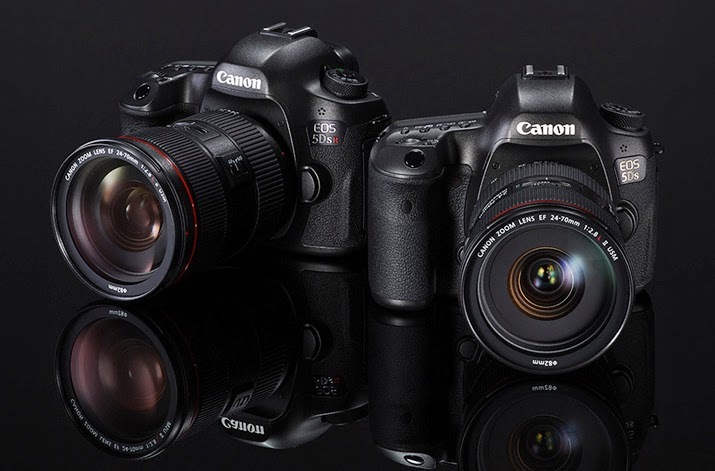 Canon officially announced the EOS-5Ds and EOS-5Ds R cameras on February 6. Click on the links below to see sample photos and videos from the two DSLRs. Camera is available for pre-order on March 23 from most dealers. Click here to see first hands-on video preview of the camera in Hong Kong.